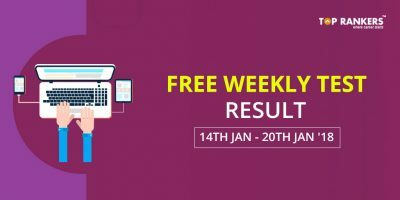 How to Check Results for IBPS RRB Mains Free weekly Mock test? 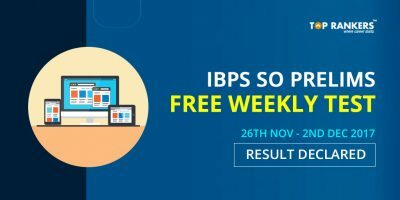 IBPS RRB Mains Free Weekly Test Result Declared – Get here Stepwise procedure to download your results for IBPS RRB Mains Free weekly test for Quantitative Aptitude and English. TopRankers conducts free weekly test for various exams like IBPS, SSC CGL, SSC JE and more. The tests run for a week and then candidates finally come to know their results when the tests are totally over. This helps the candidates up to a great extent to know their performance, speed and accuracy level. 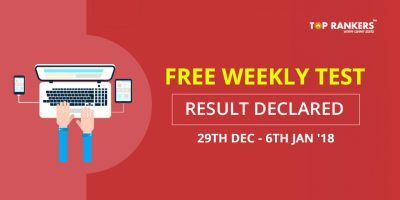 Results for IBPS RRB Mains Free Weekly Test have been declared. The Free weekly Mock tests are based on the latest exam pattern. The results for the free weekly tests in IBPS RRB Mains exams have been declared. These tests were for the exams conducted for a high quality preparation of IBPS RRB Mains Examination. These tests were according to the latest examination pattern followed by IBPS. 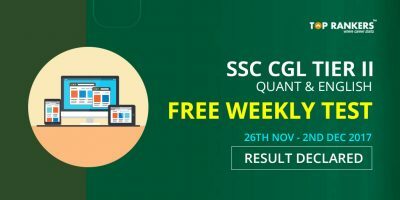 Most of the Free Weekly test are conducted online for a duration of 2 hours and follow the latest exam patern or scheme of examination that is usually asked in the actual exam. It is to give you the real feel of the exam and test your preparation level for the exam. You can take up free weekly mock tests for various mock tests on TopRankers.com. Check the schedule in the table given above. 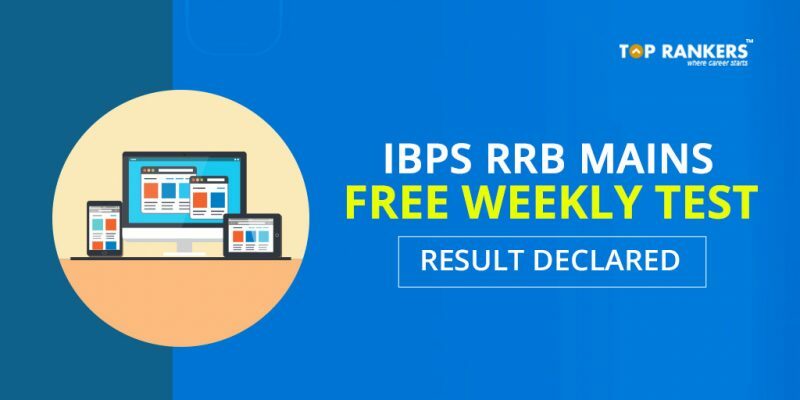 Stay tuned for more updates on IBPS RRB Mains Free Weekly Test Result Declared.